Haven't you noticed that while everything is going high-tech and automatic; and consumer products lure us to having things instant, people are having this inner calling to go back to the basics? I, for one, am beginning to appreciate the benefits of healthy living. I also try to use products which are organic and made of natural ingredients. Being natural means that the components used to make them are not harsh to the skin and the environment. 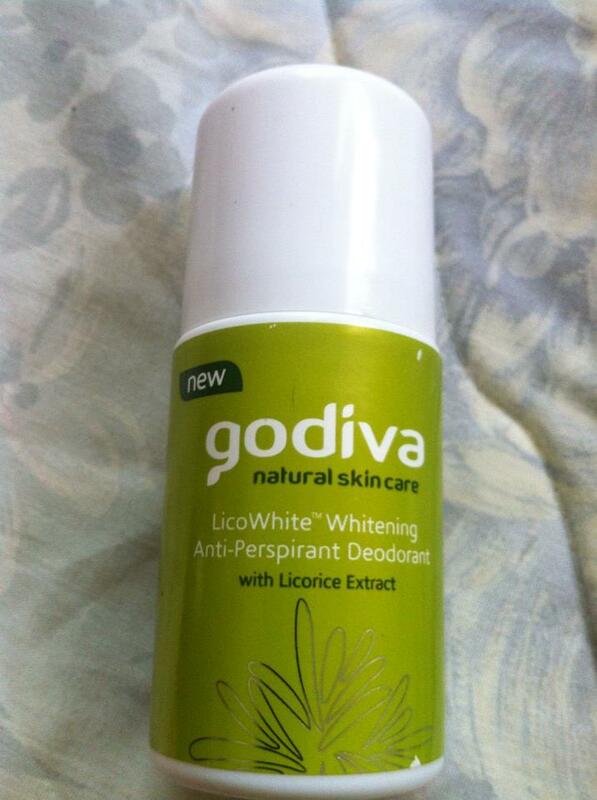 The Godiva LicoWhite Skin Care Products: Definitely a must-try! When I knew that Godiva Natural Skin Care, known for using Licorice root extracts in their products for safe and effective skin whitening, are back in market again starting last February this year, I was simply excited. I was able to join the launch at SM City, Annex, Davao and I knew every skin conscious Filipina like me would be thrilled to know that we can now have whiter skin that lasts, without having to spend a fortune. So now, without much ado, I am presenting the basic LicoWhite skincare set from Godiva: Anti-Perspirant Deodorant, Facial Toner, Whitening Lotion, Facial Cream, Facial Wash and Whitening Clear Soap. I have tried these samples and I specially like the toner, lotion and deodorant. The fragrance of Licorice gives my skin a clean feeling. The lotion moisturizes without feeling greasy while the toner is certainly is a good way to refresh and tone my face before putting on moisturizer or facial cream. Also, the deodorant gets you covered throughout the day and it doesn't have that sticky feel as well. I definitely recommend these to girls (boys can use this too!) who have sensitive skin. I love how it gets me through an active day! What more, these items are priced affordably between Php 60 to P150 pesos each, making it easier to include them to your daily beauty regimen. If I where you, go and hoard these must-have skin care products NOW!! It sounds a good product. I want to try one if I seen here. Started using these products too, and just like you, I love its effect on my skin so far. Indeed, everything has gotten into modernity na these days! 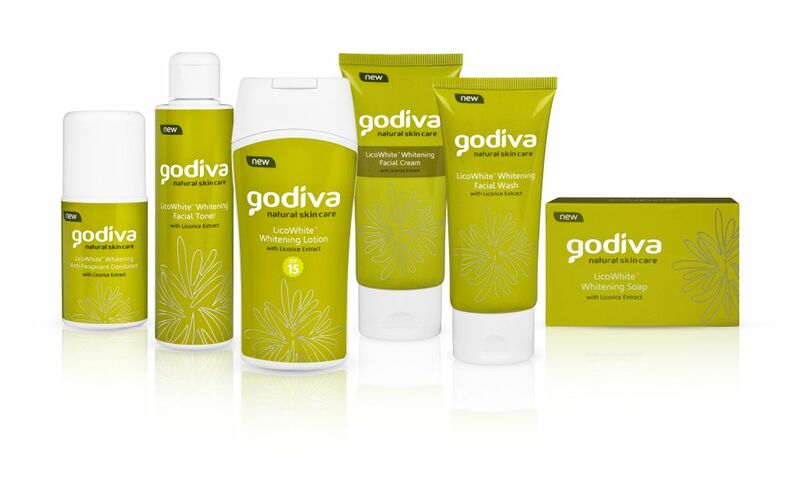 I love Godiva products! I have a facial wash here and I like its fragrance the most! I've read so many good reviews about Godiva. Gives me an idea of what to try next time. I love my tan skin tone. LOL Seems a good product to try. I wanna try their lotion. i hope i'll saw the brand here in our city shops. thanks for sharing. I am now getting curious about these products. 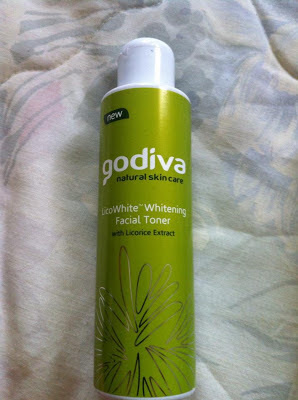 I have read quite a lot of good stuff about Godiva and it makes me want to try the product myself. I've heard of this brand before. And I think they are really selling good products because some of my friends who use that keeps on buying again. Must be really good. 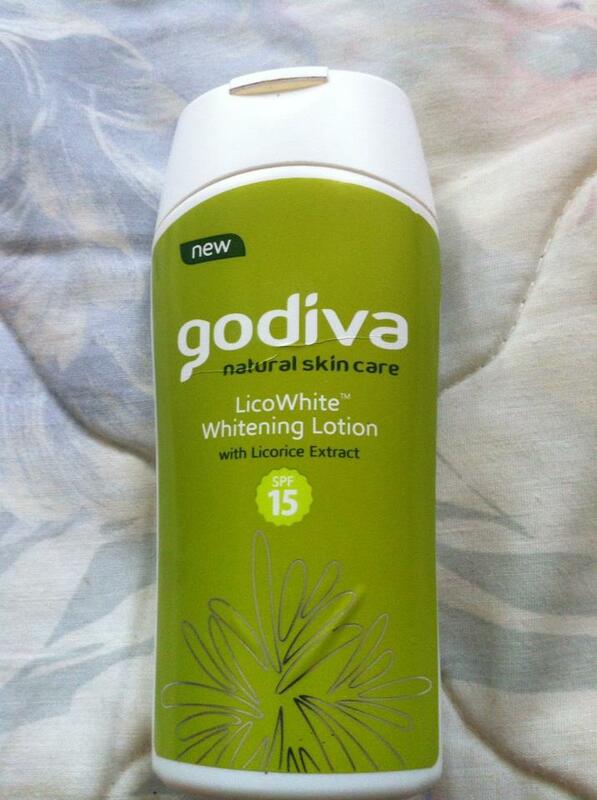 I like Godiva products. I have tried their deodorant before and it works fabulous. I haven't tried the other products though as there is no Godiva brand being sold here in Dubai. is this safe for pregnant womans?